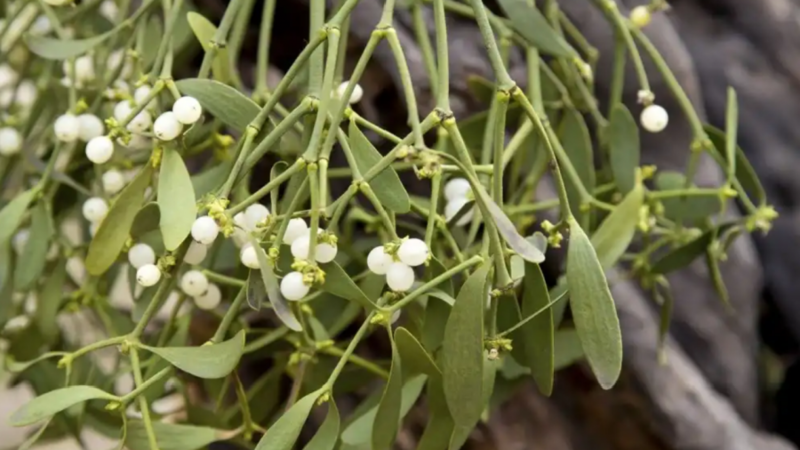 There are many stories and versions of how “kissing under the mistletoe” came to be. One of the more popular ones is how it was considered to be a symbol of good luck, friendship and love in Norse mythology which eventually developed into this custom familiar to us all. 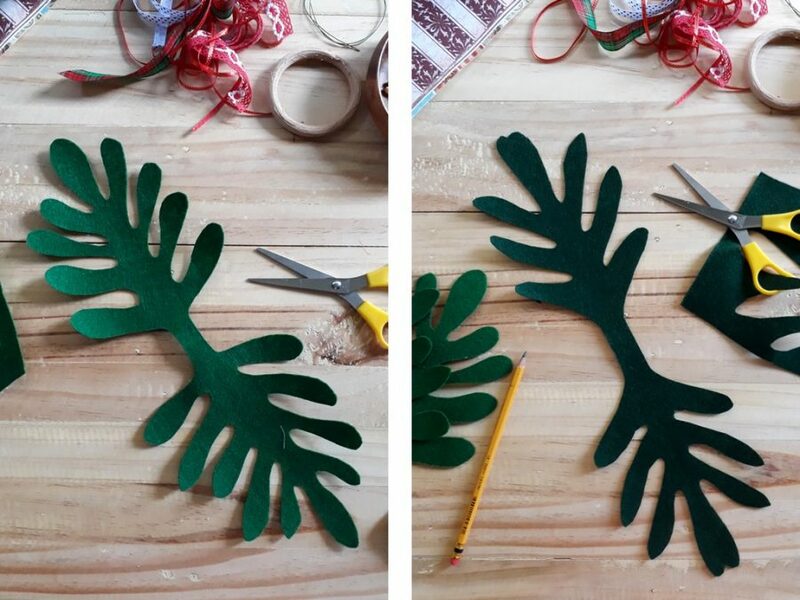 STEP 1: Cut green felt into two identical sprigs of mistletoe, with rounded leaves and connected in the middle as shown on photo. The total length should be approximately 16 inches long and the gap in the middle at least 2 inches. Cut another one in a different shade of green. Try not to make them exactly the same. Feel free to make the length and shape a little different. 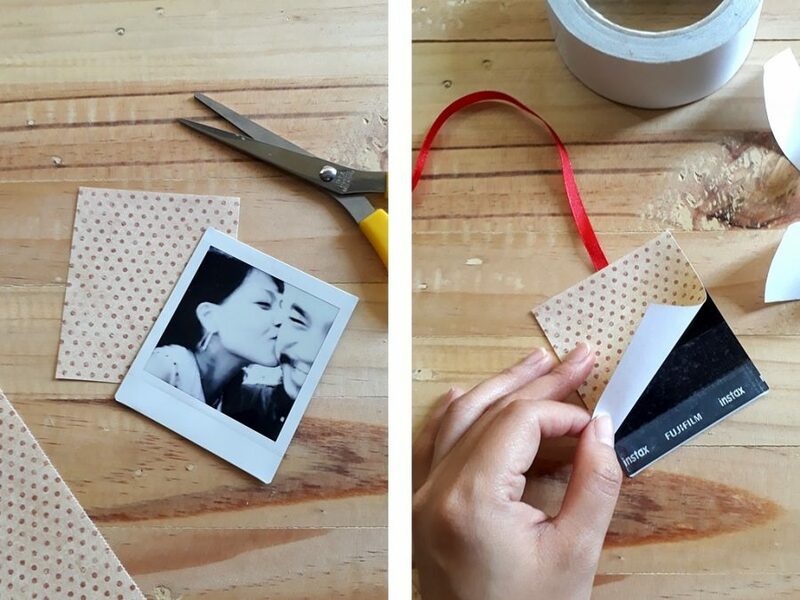 STEP 2: Create a backing for your Instax photo using some decorative paper. STEP 3: Cut a piece of ribbon approximately 10 inches long. 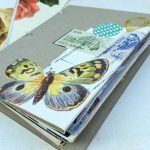 And using some double sided tape, stick one end of the ribbon onto the back of the Instax photo together with the paper backing. Make sure the ribbon is securely stuck on the back of the Instax. 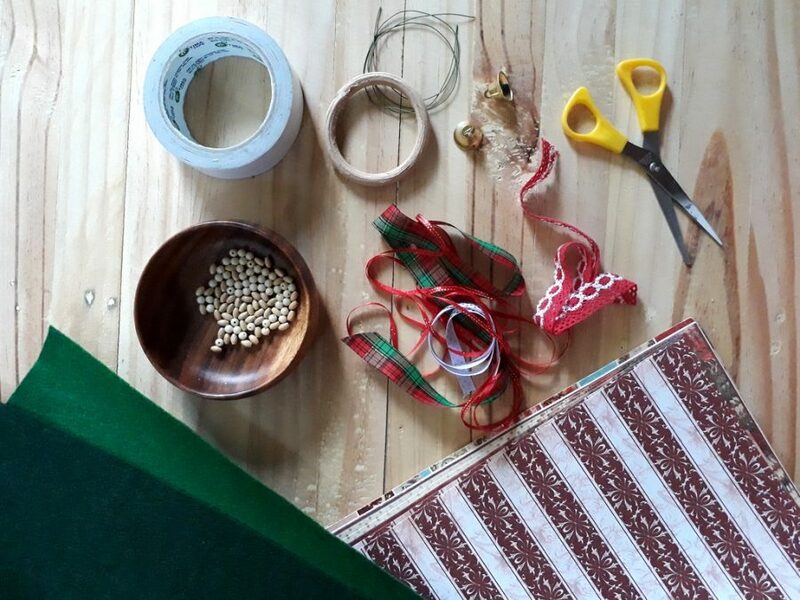 STEP 4: Tie the other end of the ribbon onto the wooden ring. 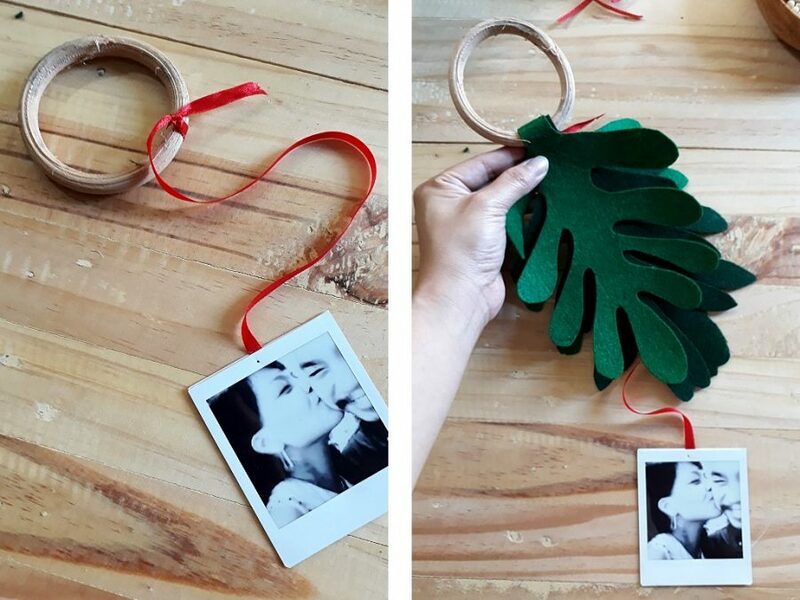 STEP 5: Put together the two sets of mistletoe sprigs and insert them into the wooden ring. Cover up the knot. Then set it aside. STEP 6: Next is to make the “berry ornament. 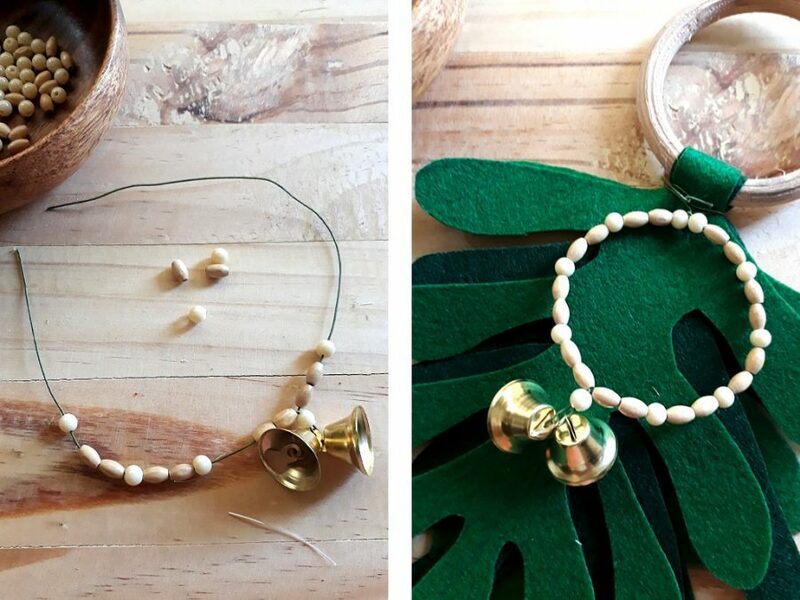 String some beads and bells together using a piece of floral wire. 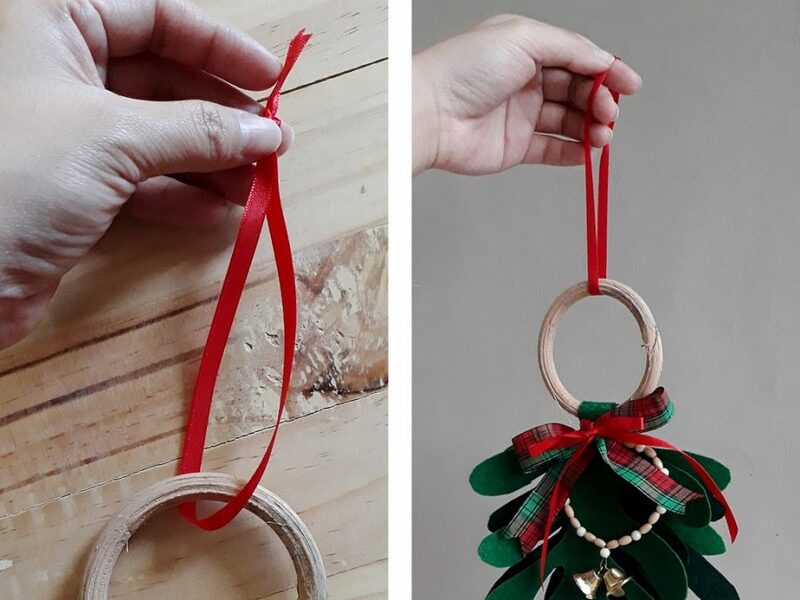 You can make a circular ornament just like on the photo or something completely different! Just make sure to leave some of the wire bare at the ends. STEP 7: Once the ornament is done, wind and twist the floral wire around the top of the mistletoe to keep them all together. 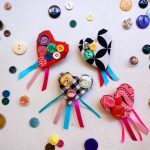 STEP 8: Cover the wire with a nice and festive bow. 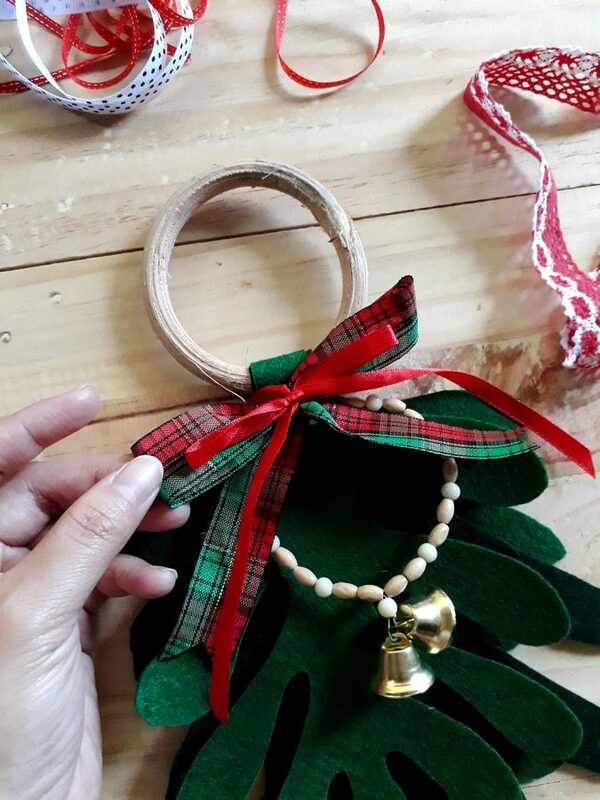 STEP 9: Lastly, tie another piece of ribbon onto the wooden ring so you can easily hang it up anywhere! 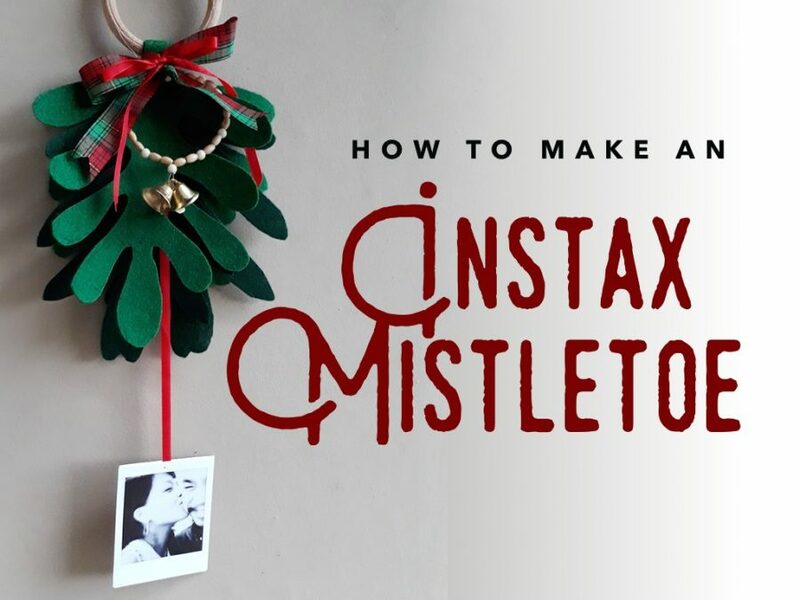 And there you have it — A cute and festive Instax mistletoe decoration which you can put up in honor of ancient holiday tradition (kissy kissy!) 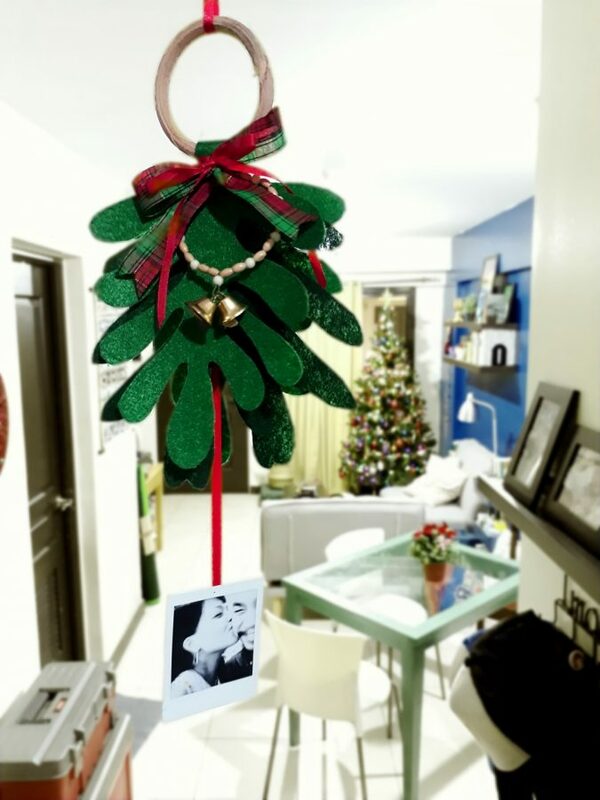 or simply as a unique way to display those memorable Instax shots.